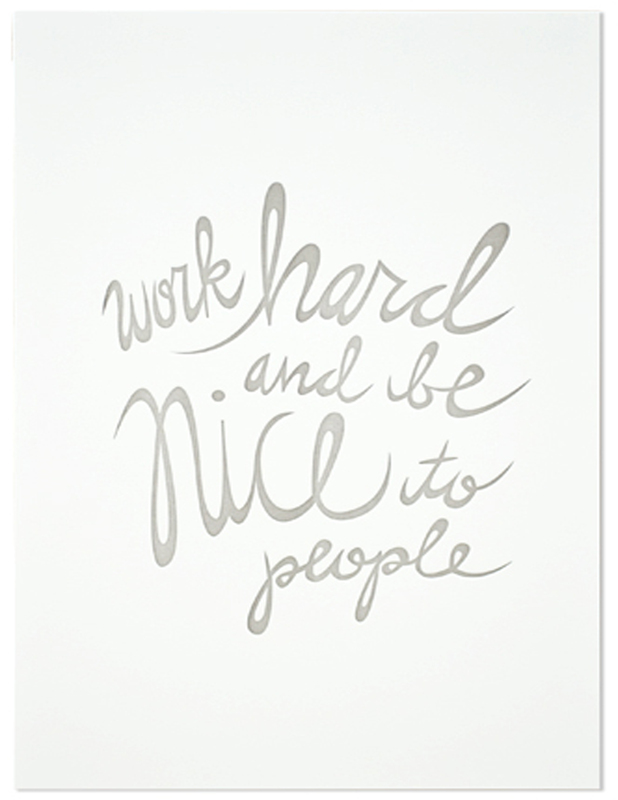 Sometimes all you need is a beautifully hand-illustrated letterpress poster to keep you in line. I’d love to hang this above my desk. Letterpress Print from Sugar Paper found here. xoxo! Oooooh! I saw those on the website. They’re very cute. Unfortunately, not even the cutest letterpressed to-do list would keep me organized! I’m hopeless!